In the past four months, we've seen a storm of smartphones, from the most affordable to the most premium flagship models, being released in the market. 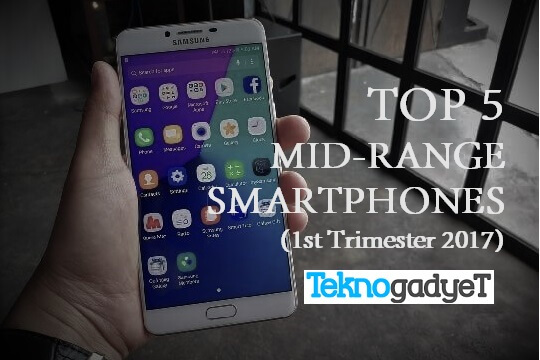 With that, we created a list of the top 5 mid-range smartphones that were released in the first trimester of 2017 in the Philippines to make it easier for you to choose what phone to buy. The Huawei P10, same with its predecessor, puts a lot of focus on its camera. If you want a smartphone with a dual camera setup, you should think of Huawei. This one got a 20MP + 12MP camera combination with Leica optics, OIS, and hybrid auto focus found on the back. Add the cool 8MP front snapper that is now Leica-powered, as well, and you'll get a truly decent smartphone built for photography. 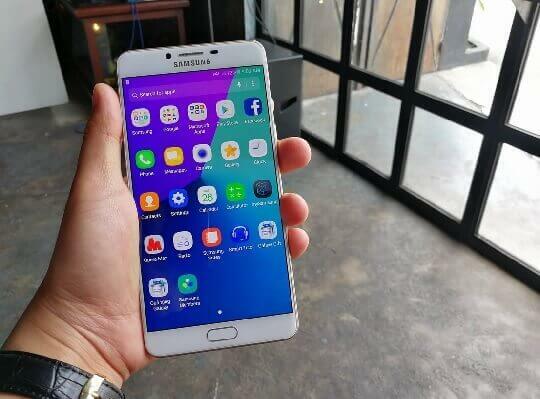 Other specs include a 5.1-inch FHD display, HiSilicon Kirin 960 octa-core chipset, 4GB of RAM, 64GB of internal storage, and a decent 3200mAh battery. This handset costs Php28,990 and is the most expensive among the devices on this list. The ASUS ZenFone 3 Zoom is a photography-centric smartphone with a huge 5000mAh battery. 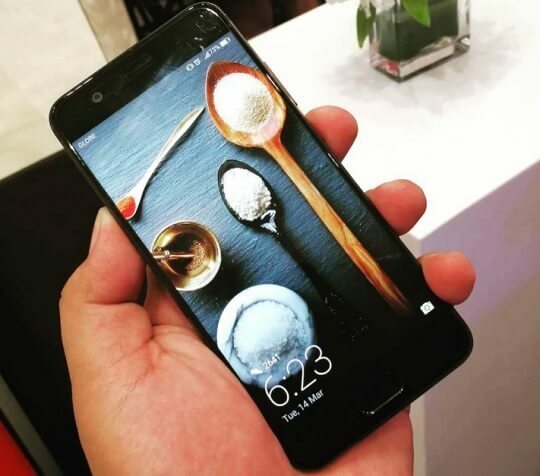 For a Php23,995 price tag, you'll get a phone with a dual camera setup—two 12MP cameras—on the back and a 13MP selfie camera. Other specs include a 5.5-inch AMOLED FHD display, Qualcomm Snapdragon 625 octa-core chipset, 4GB of RAM, and 64GB of internal storage. The OPPO F3 Plus takes your selfie game to a whole new level with its dual camera setup—16MP + 8MP combo—on the front. Meanwhile, the main shooter is a 16MP camera that can record 4K videos. Other specs include a 6-inch FHD display, Qualcomm Snapdragon 653 chipset with Adreno 510 GPU (same with the Samsung Galaxy C9 Pro), 4GB of RAM, and 64GB of internal storage. The handset is priced at Php23,990. 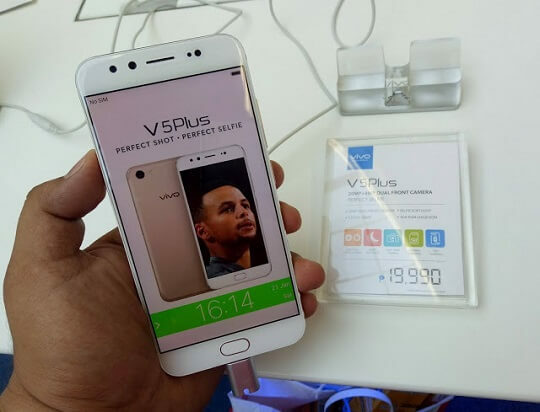 The Vivo V5 Plus is the least expensive among the smartphones in this list. At Php19,990, this selfie-centric phone boasts a dual front camera that combines 20MP and 8MP sensors for taking immersive selfies and groufies. There's also a 16MP rear camera for taking landscape shots. 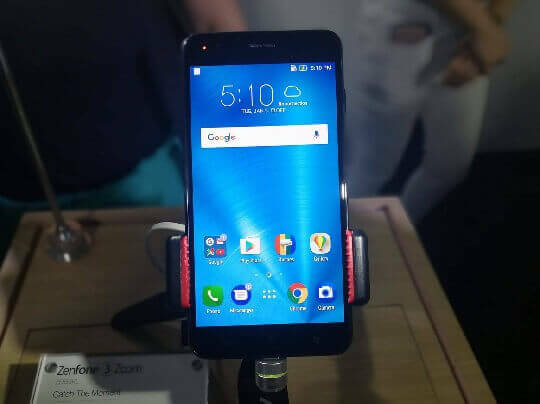 Other specs include a 5.5-inch FHD display, Qualcomm Snapdragon 625 octa-ore chipset, 4GB of RAM, 64GB of internal storage, and a 3160mAh battery. 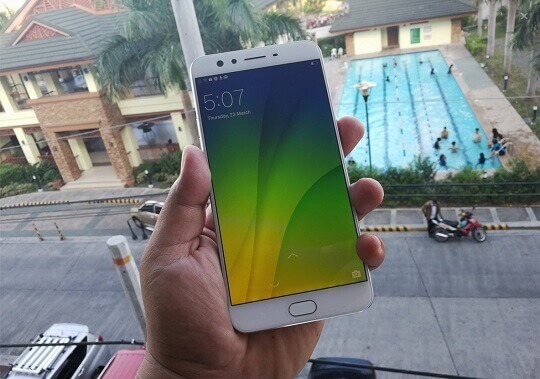 The Samsung Galaxy C9 Pro is the second most expensive smartphone in this list after the Huawei P10 at Php27,990. If you look at the majority of its specs, sans the processor, you might assume that this one is a flagship model. Belonging to the upper segment of the mid-range bracket, the Galaxy C9 Pro flaunts a 6-inch FHD display with a 16MP camera on both the front and back. Inside, you'll find a Qualcomm Snapdragon 653 octa-core chipset with 6GB of RAM and 64GB of internal storage. One of the main highlights of this handset is the whopping 4000mAh battery that will keep it running for longer hours. All five smartphones in this list are noticeably focused on their camera performance. Goes to show that manufacturers these days really put a lot of effort into this department, ensuring that users get to fully enjoy smartphone photography.